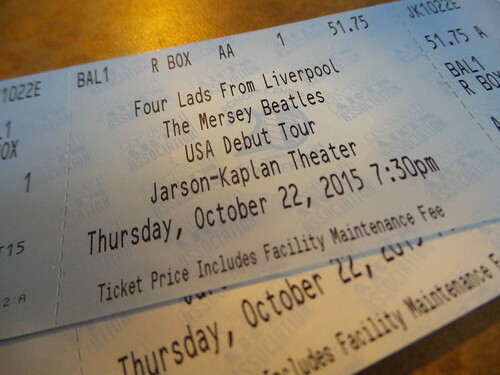 Thadd+Friends: Four lads from Liverpool. 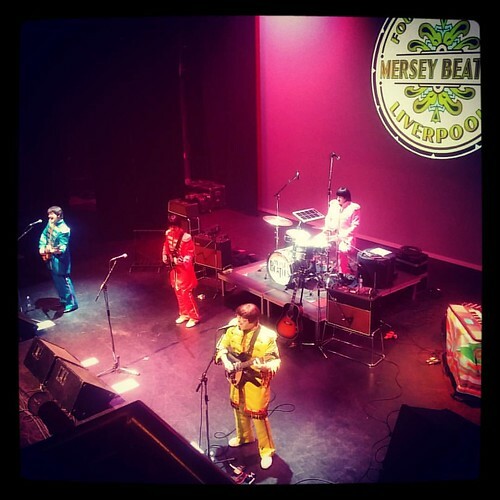 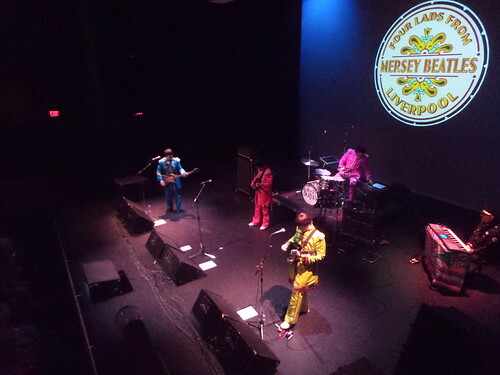 The Mersey Beatles are no ordinary cover band. 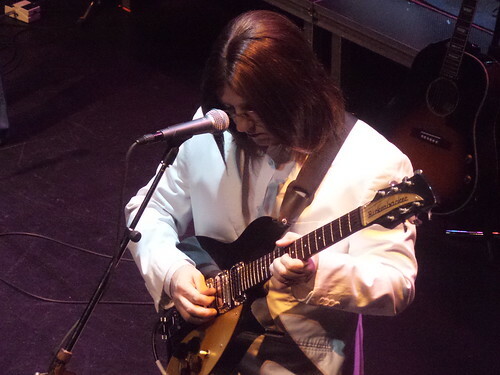 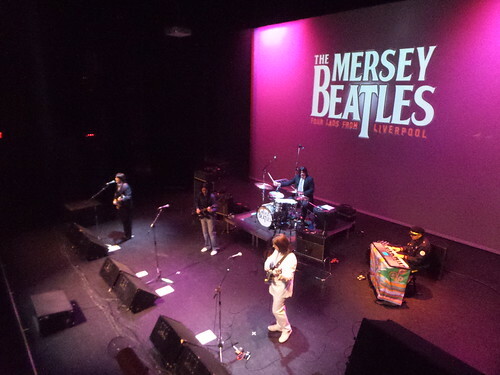 The acclaimed group is the world’s only all-Liverpool-born Beatles tribute band, and from 2002 to 2012 they were the resident tribute band at The Cavern Club, the famous nightclub in Liverpool, where The Beatles perfected their act before launching a global rock 'n roll revolution in the 1960s. 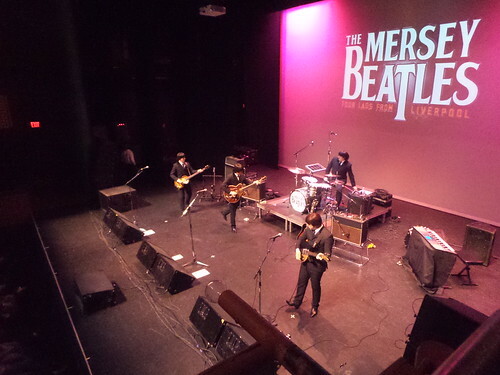 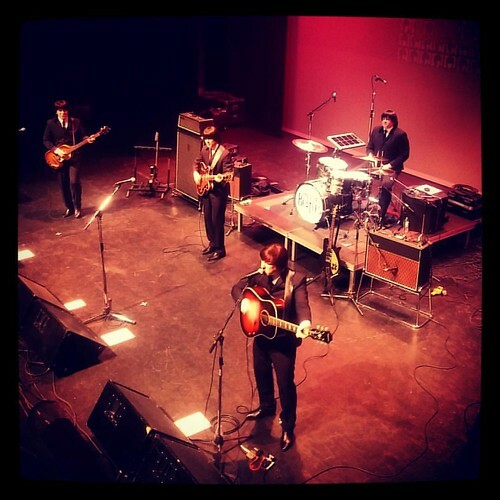 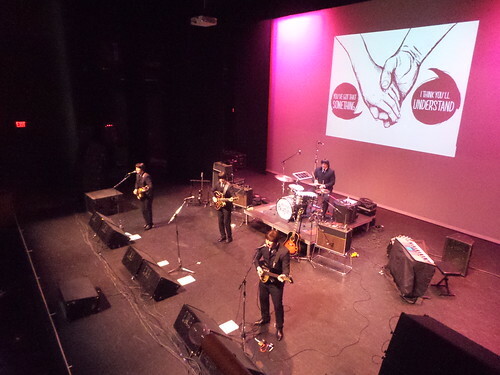 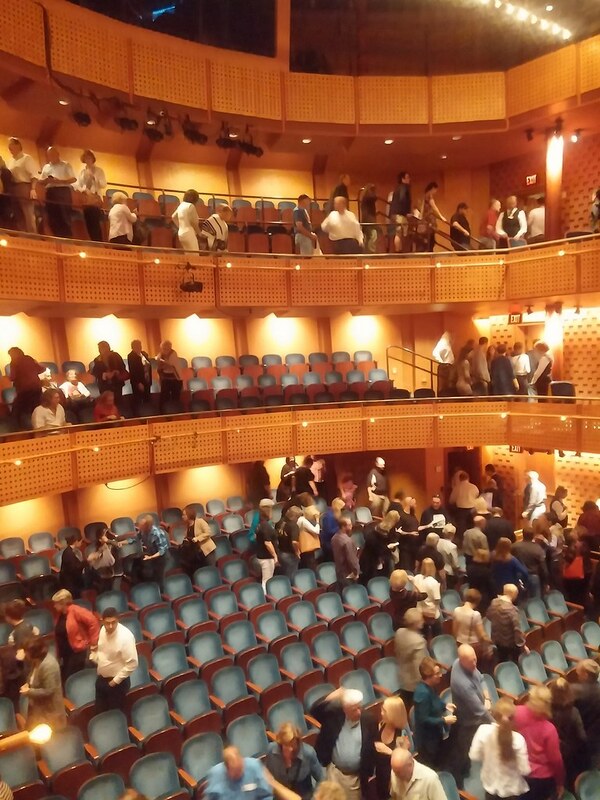 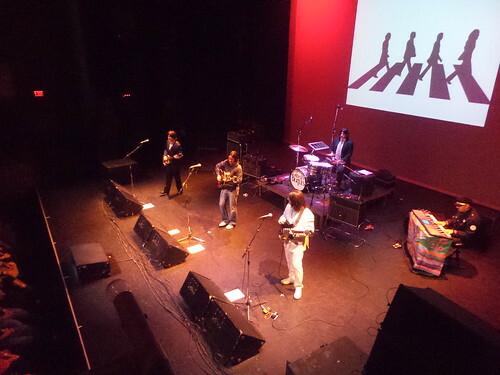 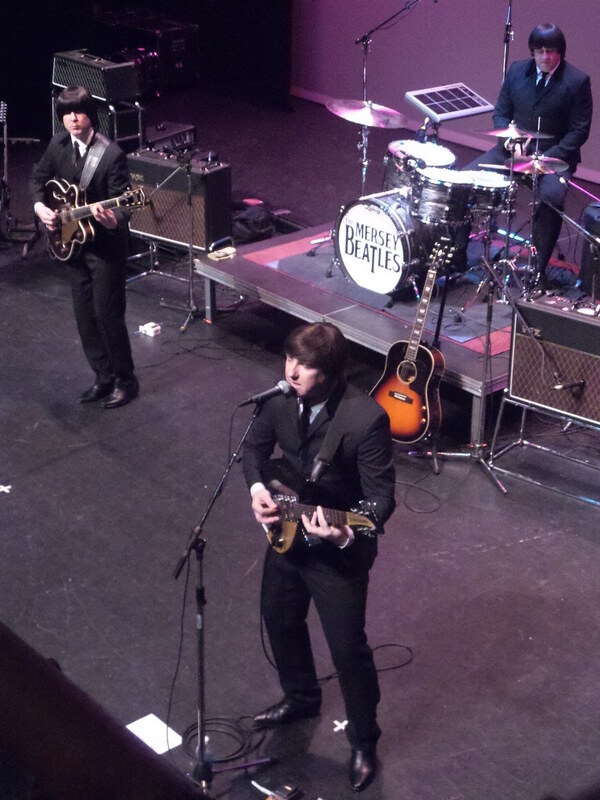 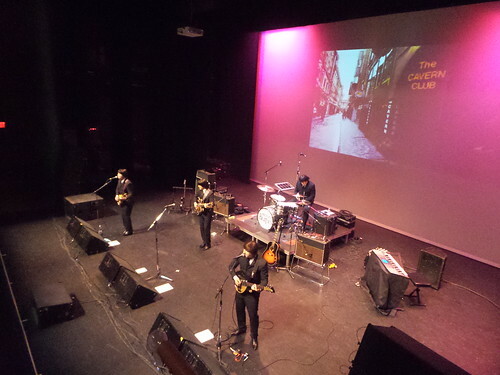 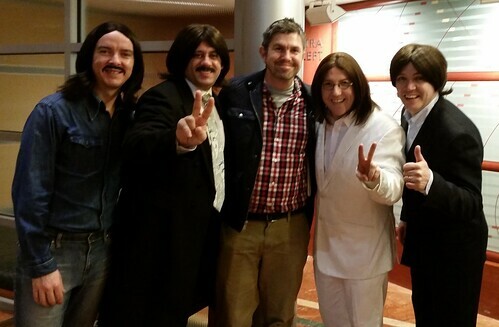 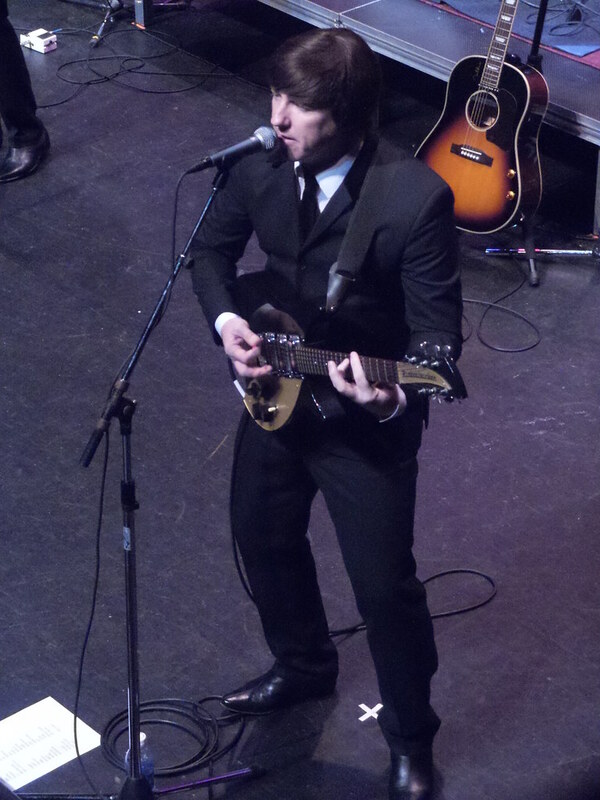 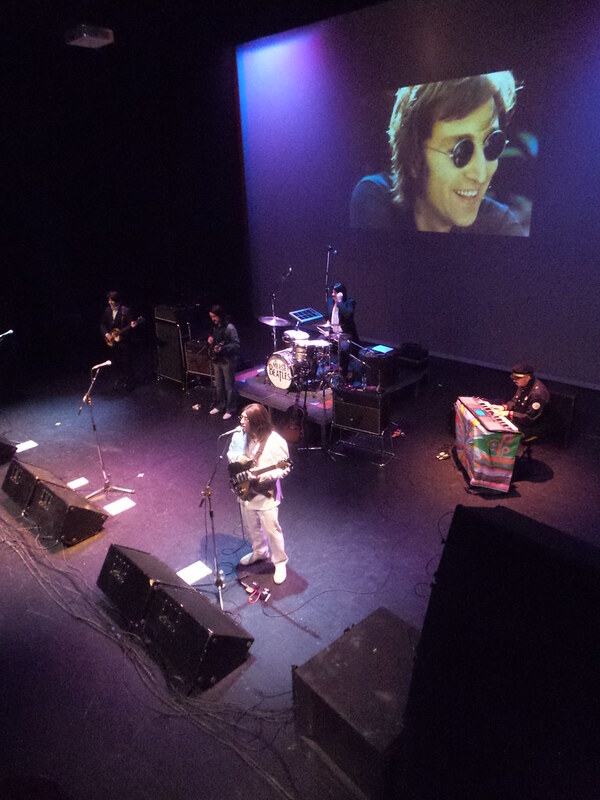 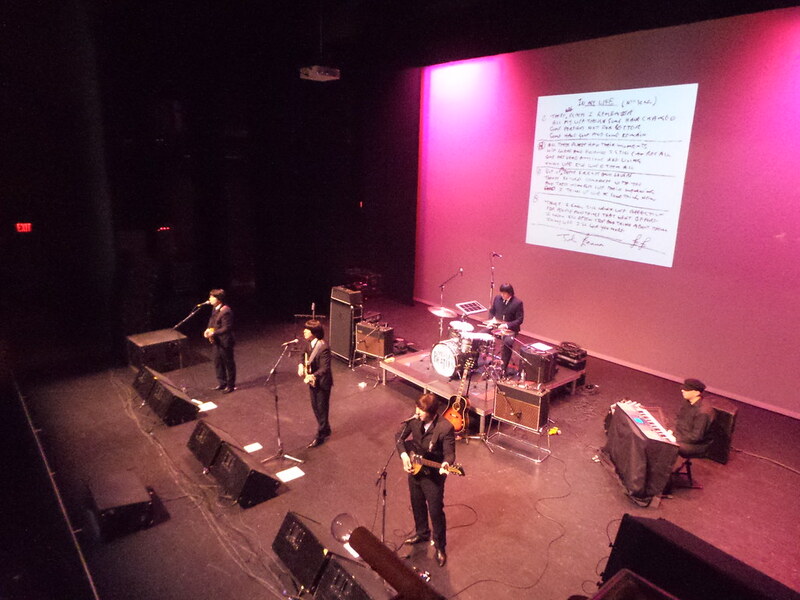 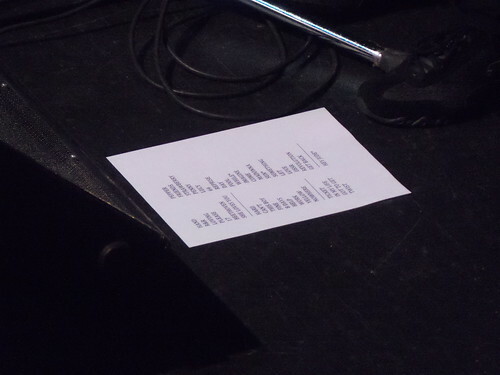 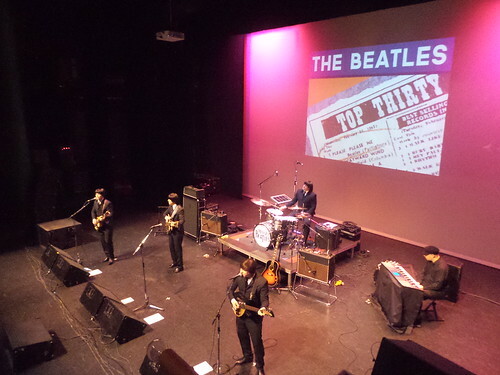 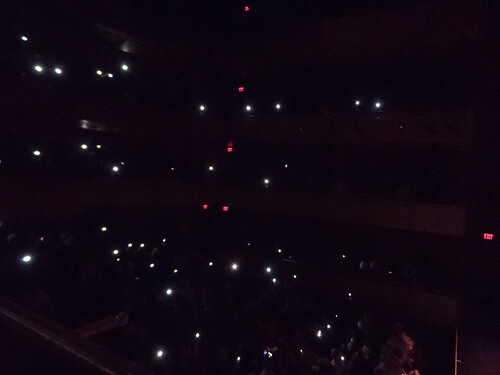 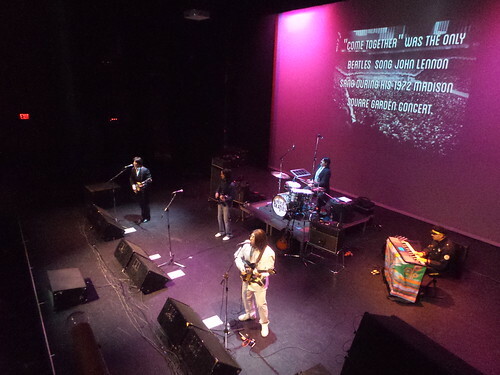 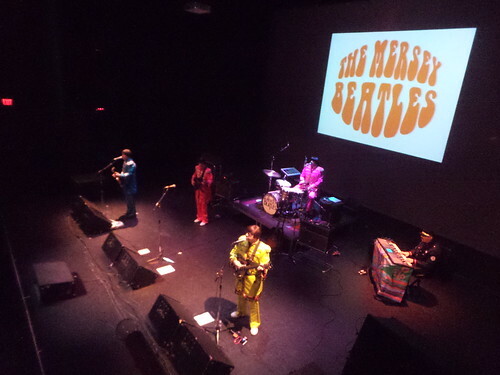 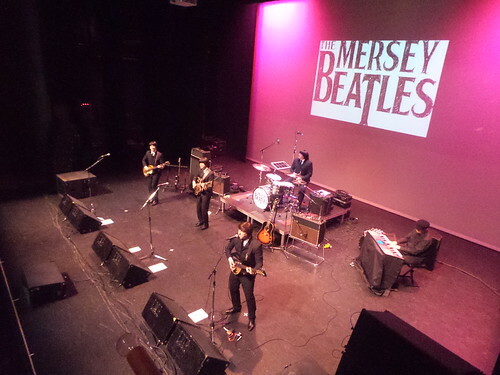 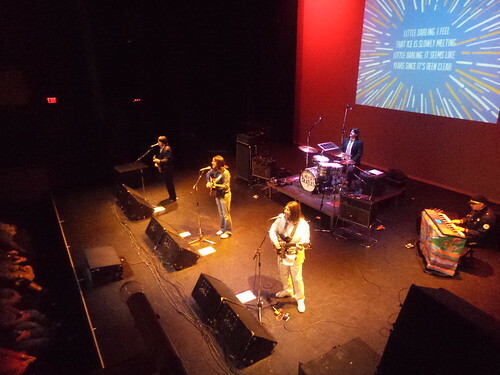 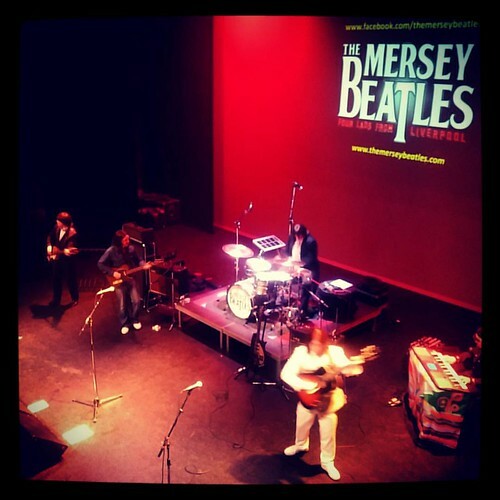 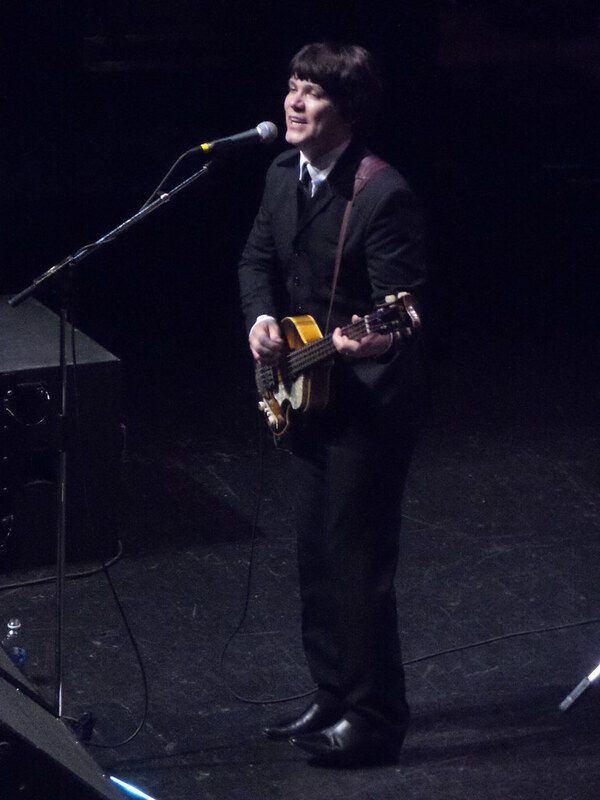 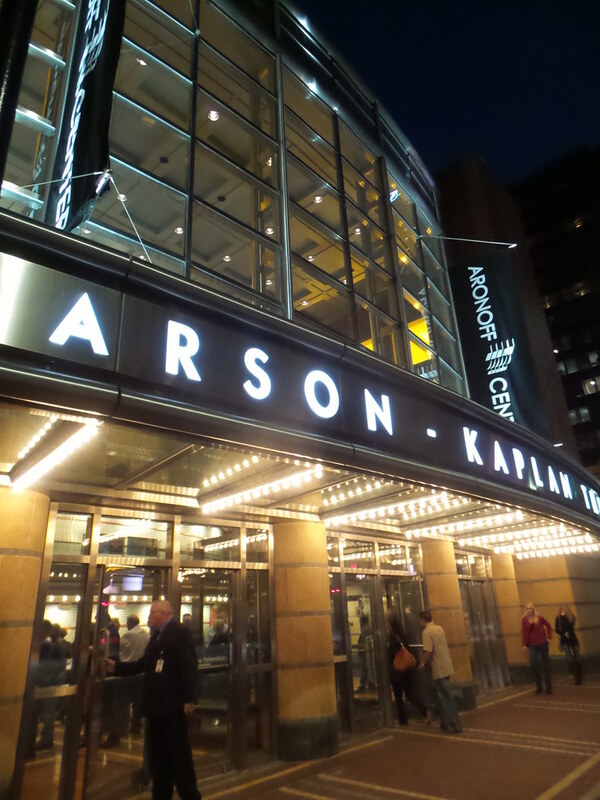 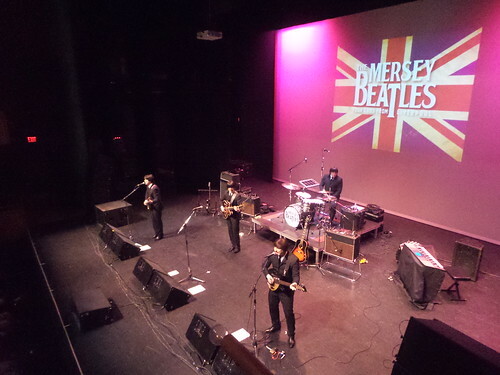 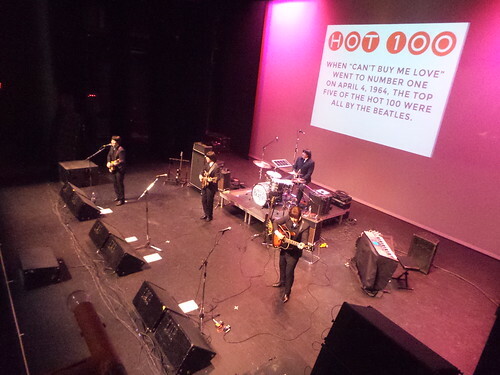 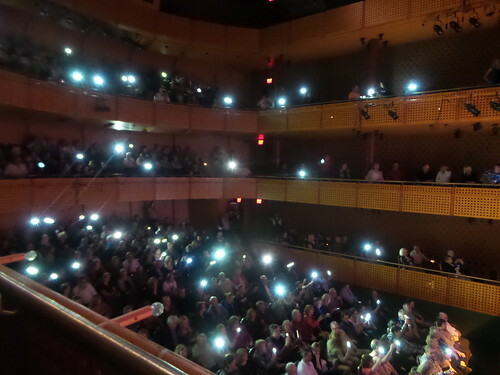 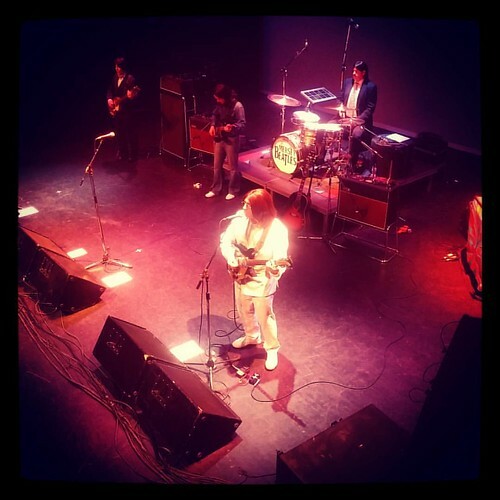 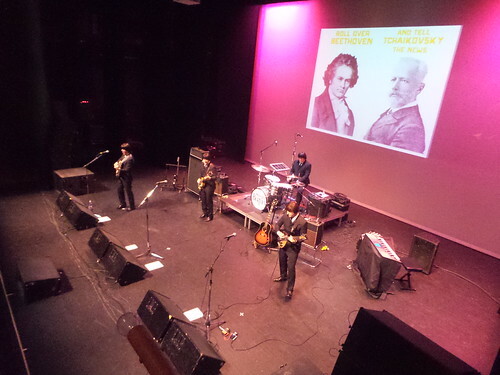 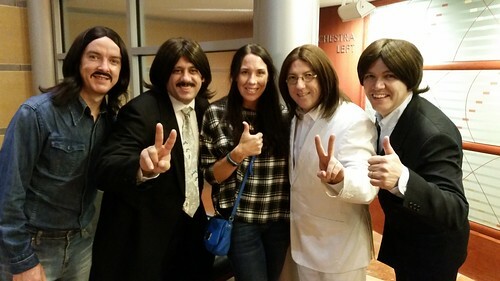 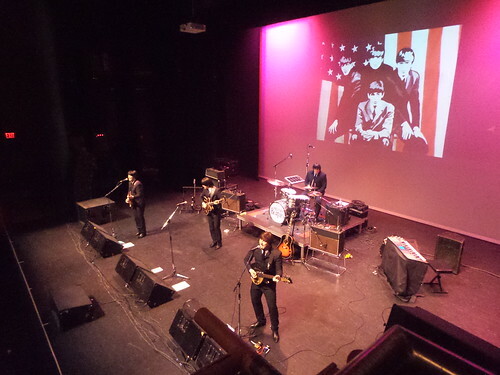 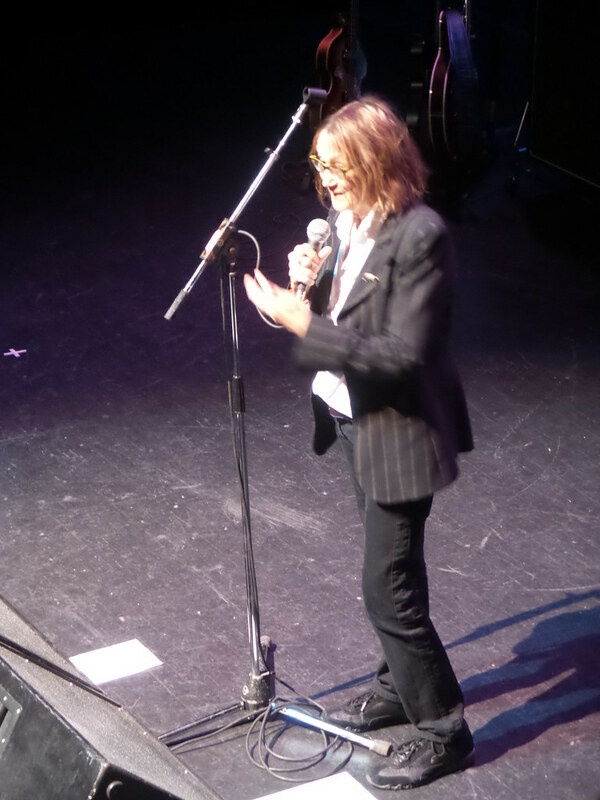 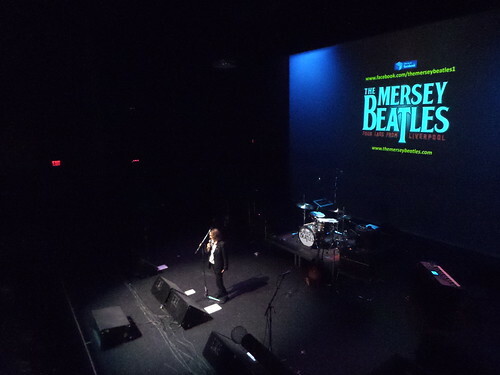 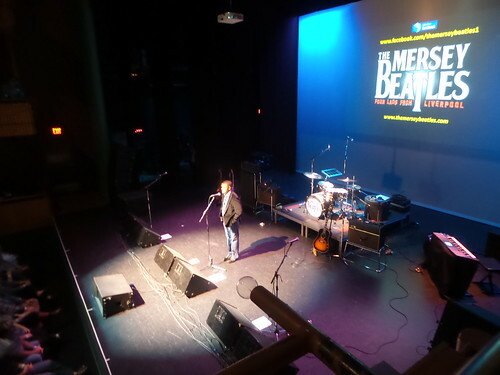 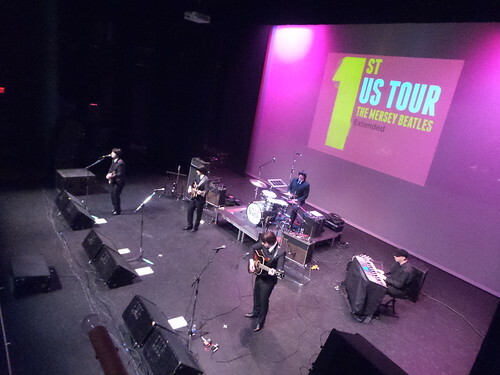 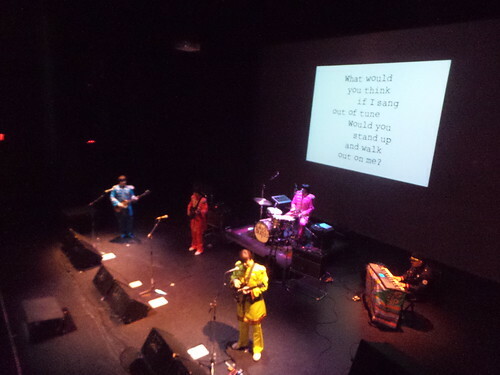 They also are the official Beatles tribute band representing the City of Liverpool and have sold out shows worldwide.